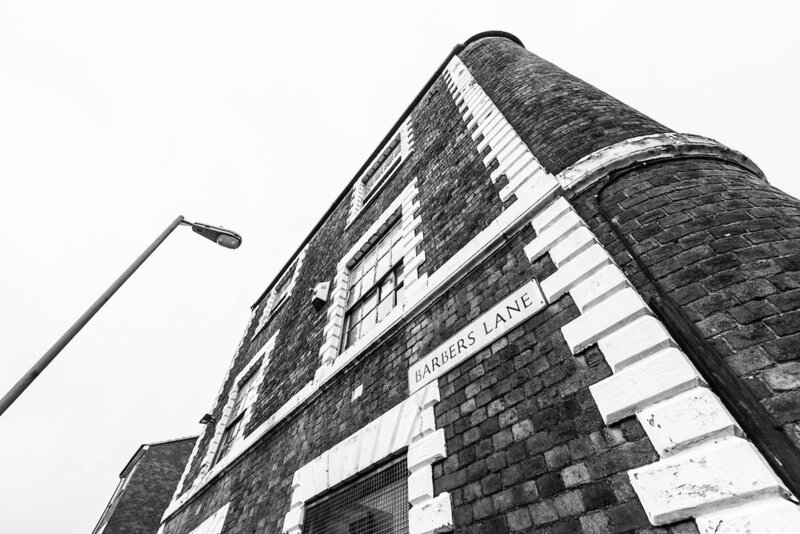 Hat Works is an historic Grade II listed building known to be the oldest hat factory in Luton. Members of Hat Works can access pay-as-you-go space providing equipment, technology, clean and messy areas and start-up pods as well as support to test creative business ideas. The ground floor will serve as a reception and heritage showcase area. These workspaces will be attractive to graduates, makers, co-workers and designers who want to work in an affordable and flexible open environment.